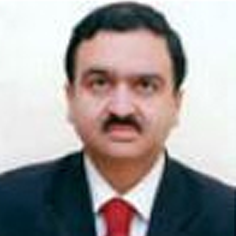 Consultant Neurologist at Moolchand Khairati Ram Hospital 1993 - 1995. Senior Consultant Neurologist at Indraprastha Apollo Hospital from 1995 onwards. Several papers in national Journals. Author of "Current Practice in neurology", 2005. Gold medal for standing first in final professional MBBS. Several gold silver medal for merit various subjects in MBBS. Executive member of Delhi Neurological Society. Member of Neurology Society of India. Member Indian Academy of Neurology. Member American society of Neurology.